The Blog How to Overcome the Avoider Mentality Now Available! 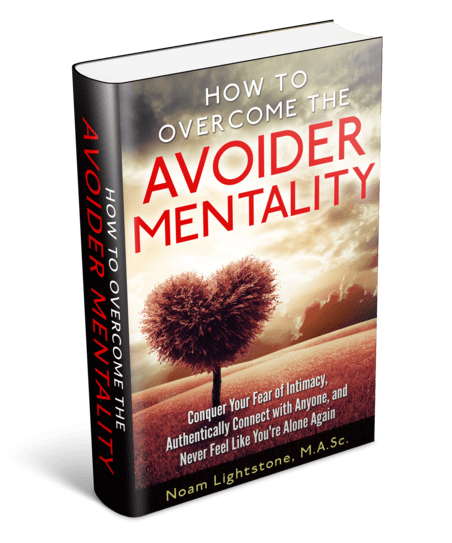 How to Overcome the Avoider Mentality Now Available! Check out How to Overcome the Avoider Mentality here. You know, there was a time when I thought that connecting with people, dating, and relationships were a waste of time? But over the past few years, I’ve been confronted again and again by the reality of all of this. Being able to connect with people and having GOOD relationships changes everything. It changes you in ways you can’t imagine until you actually see the benefits of having amazing people in your life, the joy you experience, and actually feeling someone next to you who TRULY knows and understands you. When you start to having more friends, go on dates, and make connections you know what happens? Opportunities start opening up and you experience things you could have NEVER have before without opening yourself up to people. Isolation and the lack of supportive social relationships will destroy your health the same way smoking 15 cigarettes or drinking more than six alcoholic drinks a day would (University of Adelaide). Networking and connections beat cold calling for job opportunities and cold approaching people for dates 100% of the time. Having other people to talk to when you’re in trouble can save you HOURS of overthinking and stress that you could never have accomplished on your own. You know what happens when you start actually feeling OK about yourself and get rid of all the shame that holds you back from connecting and having the intimacy you want? You get more smiles from everyone because you actually output positive energy. Being productive, getting fit, having money, and making sure your life together is AMAZING and something you should do… But what good is everything when you get to the top if you can’t share it with anyone? When you hear someone say “I don’t need friends or dates! It doesn’t make a difference.” you can be sure of one thing: They’re trying to rationalize their way out of never having been successful with people or dating and pushing away the hurt they feel. 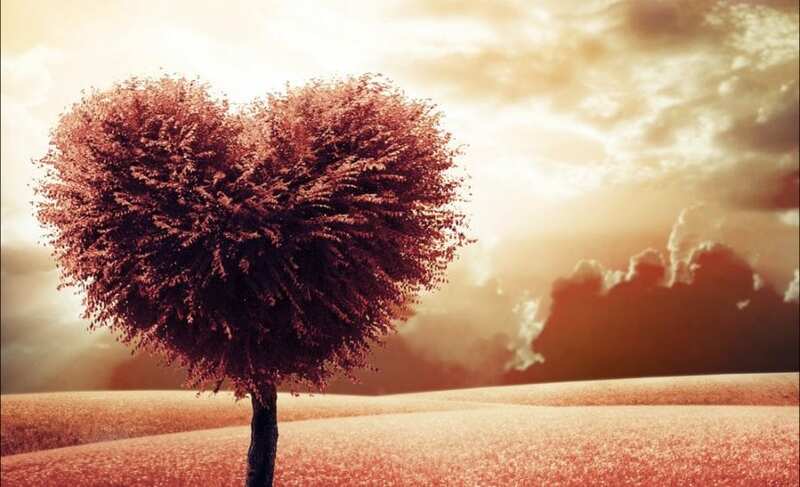 They’ve never experienced the powerful emotions and release that come from someone truly loving them and understanding them… From seeing who they really are and accepting them. It changes your happiness, it changes your confidence, and it changes other people’s perceptions and opinions of you. It sounds like a tall promise. But I can tell you from someone who used to live an isolated, sheltered life with no friends, dates, and filling my time with work and distractions to dull the pain… it’s the truth. You make time for what’s important to you. Are you telling me you can’t fit in a one hour coffee date once a week? Are you telling me that you can’t just even ask a co-worker to hang out for a bit? There’s something going on here and the clock of life is just ticking down. We’re all ending up in the same place, but what are you filling your time with to get there? Be honest: Do you REALLY think you’d be sad if you didn’t spend time planning for work one night but you went on a coffee date with someone and ended up meeting the person you’ll spend the rest of your life with? The person who talks you down from suicide? The person who washes away all you fear and shame? Right now is the time for action to get a handle on this. How to Overcome the Avoider Mentality is based on the system I introduced in my #1 bestselling book, Mastery of the Mind, to conquer your fear of intimacy, learn how to authentically connect with anyone, and never feel like you’re alone again. Instead of pages of unnecessary academic theory or generic advice that’s usually given out like “Just be confident” and “Just go to therapy”, I focused on providing actionable steps, tools, and exercises to get you out into the world and to start connecting with people. I do tell you about where the avoider mentality comes from and why you have it, but the focus is on what you can actually do about it. 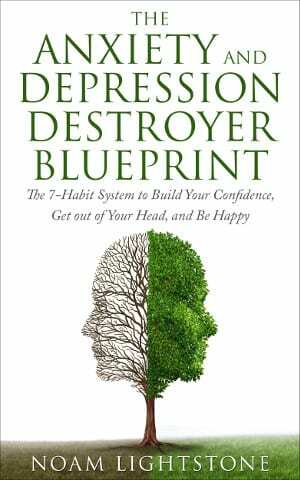 Your mind created mental traps to keep you from the past trauma and painful emotions you experienced from (supposedly) ever happening again, resulting in negative habits being engrained in you. These habits are things like talking yourself out of approaching someone new, beating yourself up when you do something wrong, and never bringing up touchy subjects with your partner. How to Overcome the Avoider Mentality introduces new habits and tools to root out your mental wastes from the core, so you can finally enjoy the connections and intimacy you deserve. I have been SUPER stoked for release and now I can finally share it with you. Follow the advice in the book, stick with the plan, be patient, and expect some amazing, beautiful, and unique moments to happen to you that you could have NEVER imagined or dreamed of before. P.S. You can go to the sales page here to read more about it (and see my before and after picture when I got over a lot of the mental garbage and shame keeping me down). Enjoy! I need this book in paper form. Is it available? Hey Judy, not yet, but it will be within the next few weeks! I’ll be sending out an e-mail to the list to let everyone know. 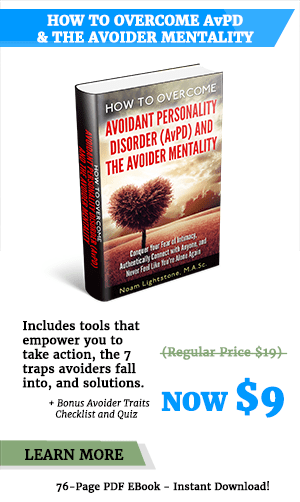 Hi Jackson – you can definitely choose to just buy the AvPD book alone. You’ll see a pop-up offering you Mastery of the Mind as well, but you can just select the “No thanks” option, and you’ll be taken to the check out to purchase AvPD only.